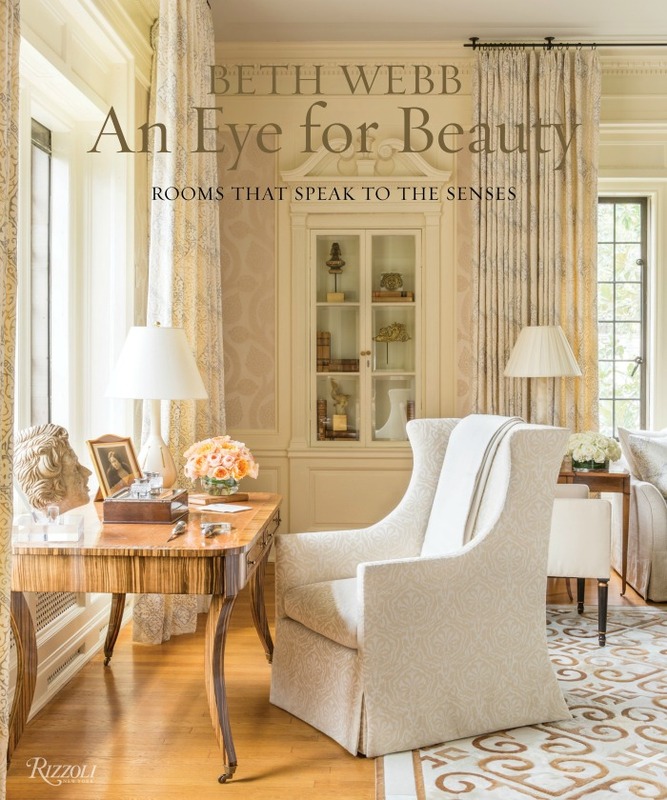 The recently published premier hardcover book from Atlanta based interior designer Beth Webb, An Eye for Beauty: Rooms That Speak to the Senses, captures a signature style in true reflection of sensory inspiration design. More tempting with the turn of each page, Beth reveals her process in crafting personalized spaces takes root in a set of ideals that she has relied upon since the beginning of her career. 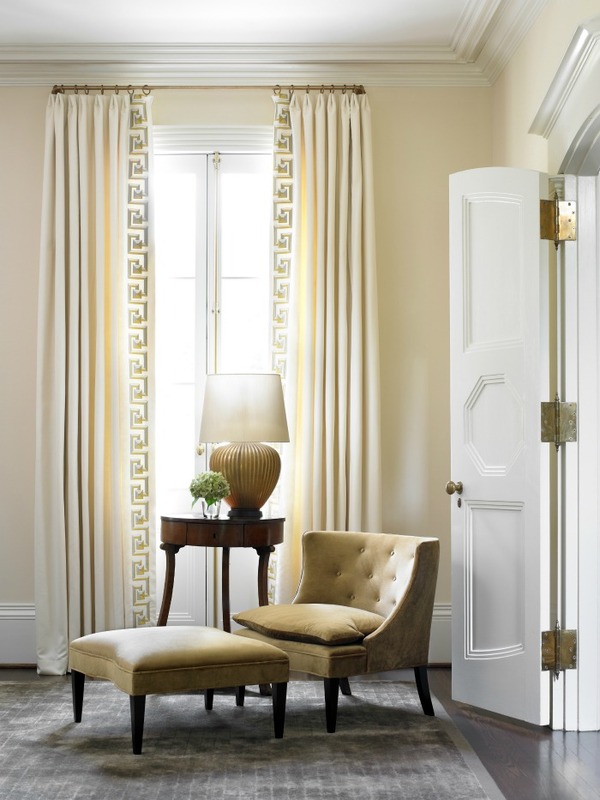 Beth tailors these principles to the design of her clients' rooms, including the suggestion that spaces are "expressive of personality but visually quiet, deeply calm, and rich in comfort," as a foundation for elevating a house into a home. A series of chapters -- Sight, Sound, Touch, Taste and Scent -- broadens the conversation of how the senses impact and determine design choices. Prior to making her impressive mark as an interior designer, Beth originally set out on a path within the art world. Armed with a masters degree from Sotheby's in London, she initially settled in NYC working for a noted gallery. Upon relocating back down South, Beth established herself as a successful private art dealer. This early on experience garnered in the fine art field adds a unique component to Beth's completed client projects -- an influential layer of editing with a curator's eye. 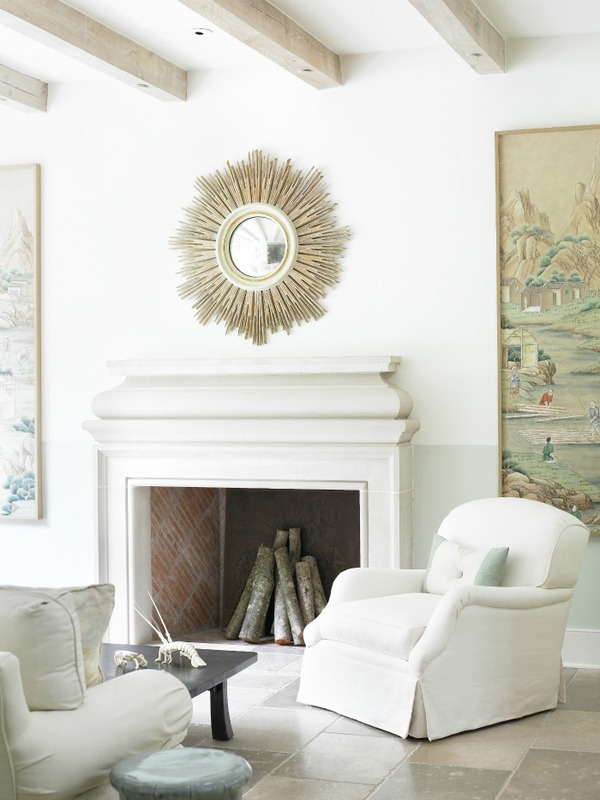 An Eye for Beauty: Rooms That Speak to the Senses grants insider access to Beth's portfolio and highlights twelve client commissions, country to coastal locales, demonstrating her distinctive design point of view. Pick up a copy and embark on a serene, soul searching and emotion invoking design journey. I highly recommend adding Beth Webb's An Eye for Beauty: Rooms That Speak to the Senses to your design library. A selection of featured images included. *Beth is currently traveling on a tour in support of her book. Her next stop is San Francisco, 10/28. FYI, she will be back in Atlanta Saturday November 18, for a presentation & book signing, as part of Atlanta Homes & Lifestyles Home for the Holidays.